No matter how hard I try, I can’t figure out how to turn the sides on this Rubik’s Cube. Maybe it’s the ceramic handle sticking out of the side of it, or maybe it’s the giant hole in the yellow side. Nope, the reason I couldn’t solve it was the 170-degree scalding coffee that spilled all over my hands when I turned it over. 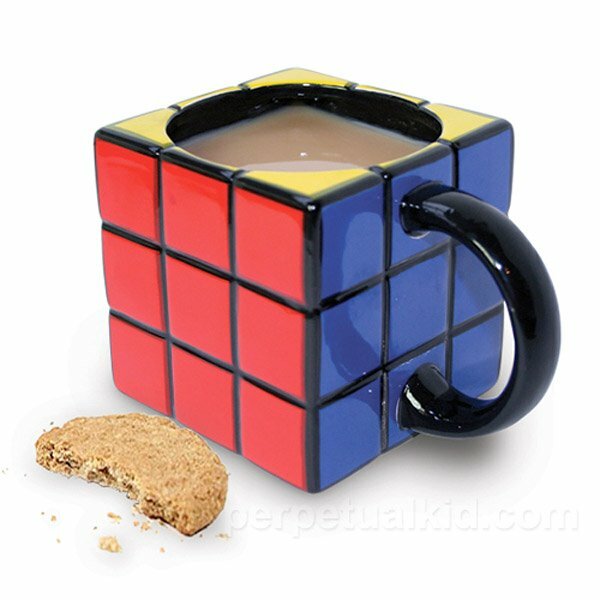 The Rubik’s Cube Mug is available over at Perpetual Kid for $12.99 (USD). 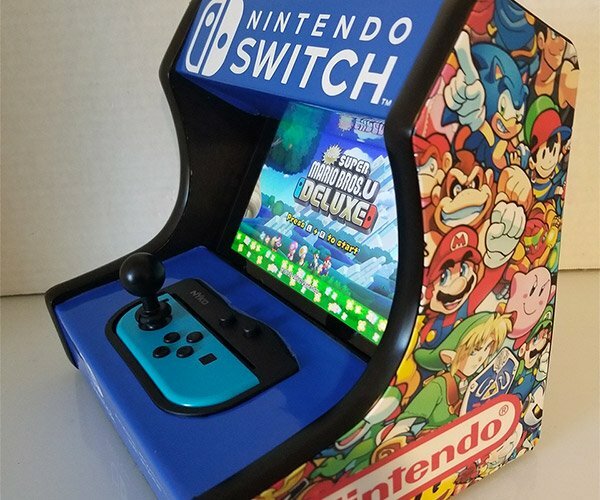 Goes great with the Rubik’s Cube coasters.